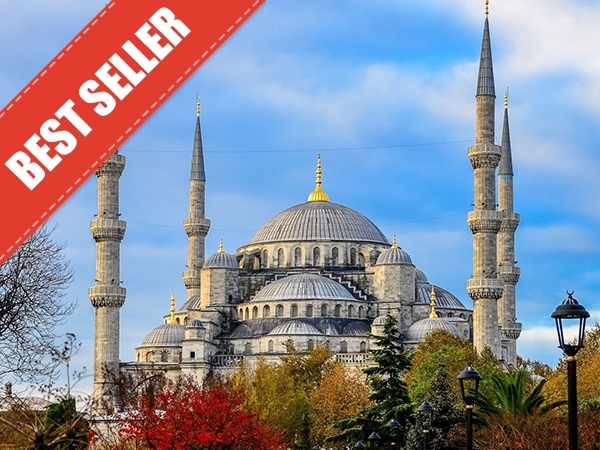 Traveler Review for Private Tour in Istanbul, Turkey by Tour Guide Atakan C.
Atakan is a very good guide. We booked a whole day tour with him. At the beginning we were afraid, that 8 hours can be a bit tiring, but it wasn't at all. 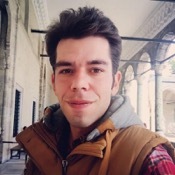 Atakan speaks very good english and he explains even complicated historical contexts in a very easy way. He has a very good historical knowledge and he finds a perfect balance of historical facts and interesting stories. We really, really enjoyed our tour with Atakan an we only can highly recommend him!